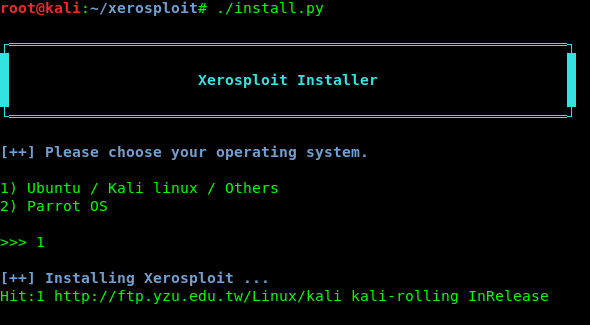 Here we need to select our operating system so we choose Kali Linux, so we type 1 and press enter just like following screenshot. This will update our system and install required tools so it may take some time. 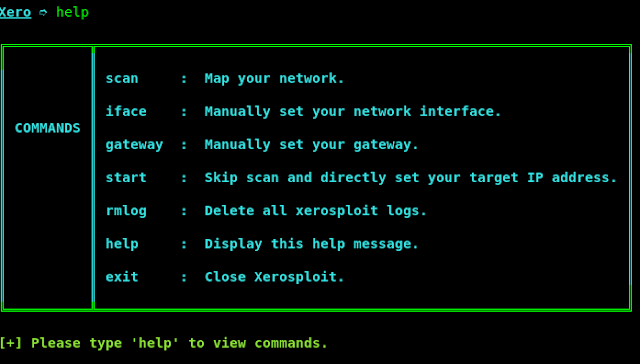 After installation process is complete we can type xerosploit command anywhere to lunch XeroSploit. Now type help in command to see the options. 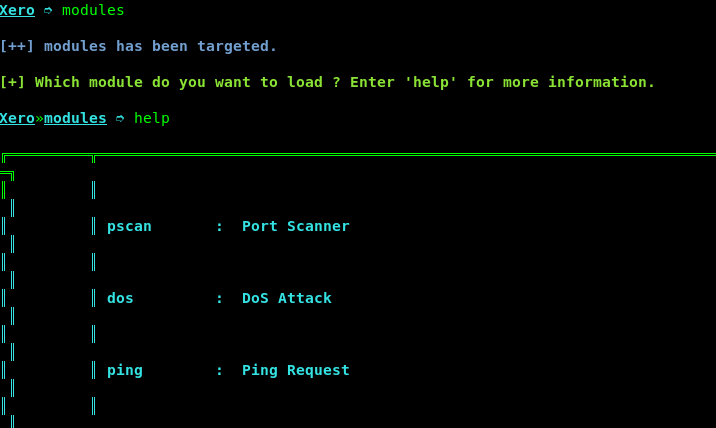 We can use scan to map our networks. XeroSploit is very user friendly but if need any help comment down. 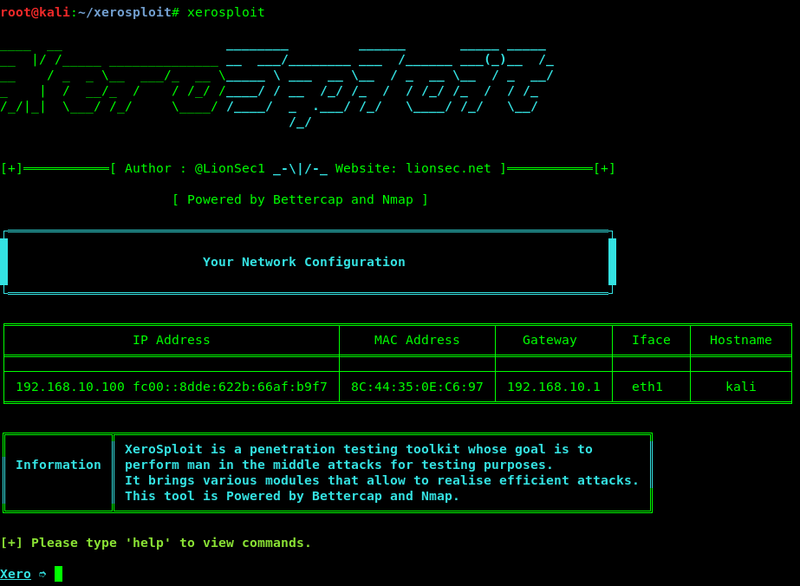 Also can read this tutorial of XeroSploit.